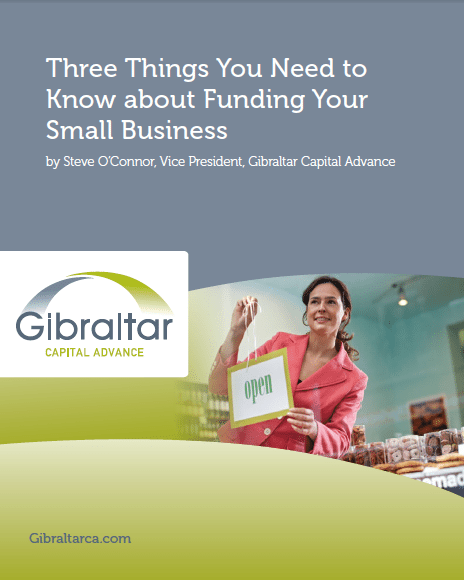 Download and read our thoughts and insights about small business funding and operations. Interested in exploring your financing options? 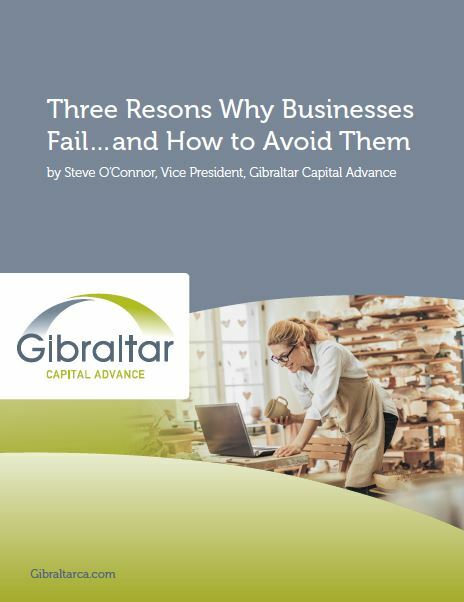 Learn the advantages and disadvantages of each of three types of small business financing. 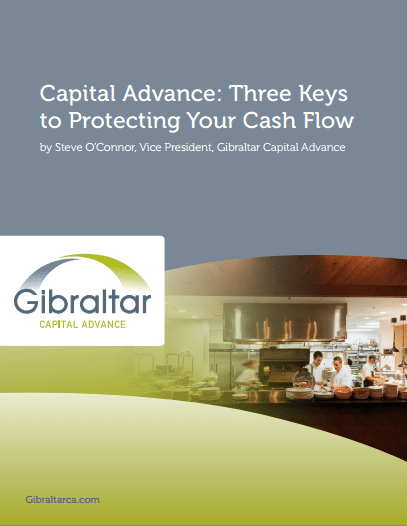 Wary of how a capital advance might affect cash flow? Find out the truth about your options, fees you will pay, and ways to invest your capital. 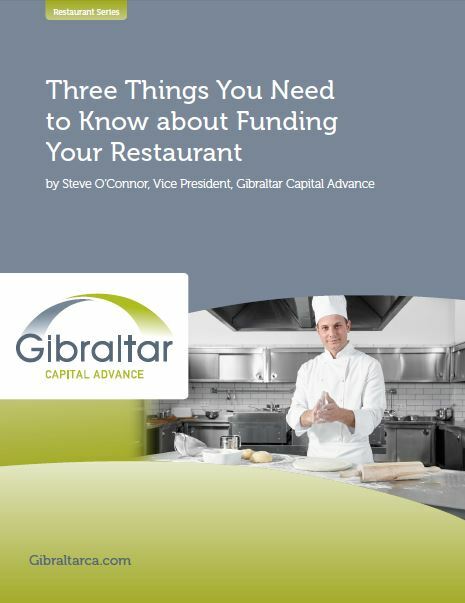 The three most common restaurant financing options and how to find the right combination to fuel growth, stability, and value. Too many great small businesses fail when they don’t have to. 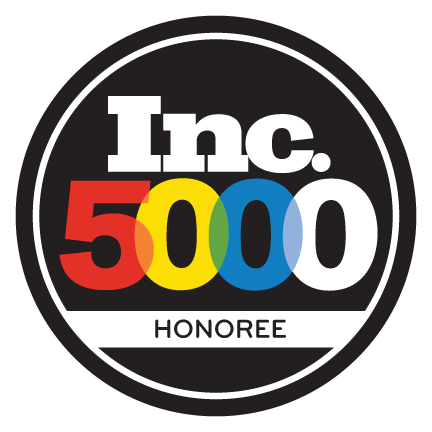 At Wellen, we’ve worked with thousands of small businesses, and have learned a few lessons we would like to share.